Have you ever felt a bit of surprise mixed with admiration, curiosity, amazement and awe because of something beautiful, unexpected, unexplainable, or unfamiliar? How often? A couple times a year? Once a month? Once a week? Everyday? The feeling I’m asking about is wonder. How often to do have a sense of wonder? Do you wake up in wonder of a new day? Do you embrace the day with a sense of wonder at the world around you? Do you greet people in pure wonder about their life and experiences? Do you engage your daily work with a sense of life altering wonder in each task and detail? Do you go to sleep at night with a spirit of wonder for the experiences of the past and the possibilities for the future? If you said Yes to all of these, then you have managed to capture something in your life that is elusive to most of us. (And you should probably try to bottle it and sell it because you could make a fortune!) For the rest of us, we have to work at cultivating wonder in our lives. So said Jesus long ago to encourage his disciples to cultivate wonder in their lives. 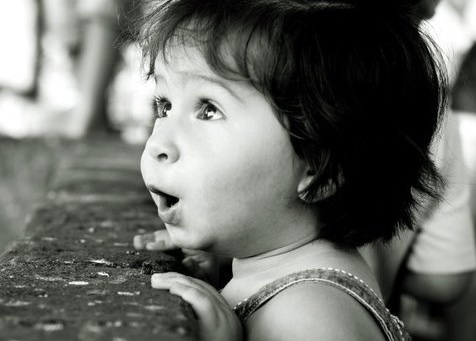 Seeing the world as a child helps us get near a sense of wonder. Think about how a child sees, engages and interacts with the world. It is as if every little thing is new and beautiful and amazing and inspiring. The world is a playground to a child. There are no barriers. And there is an immense amount of faith in people and places. Here a list of ways to practically help you engage the world like a child to cultivate wonder in your life. Engage your senses more intentionally – pay attention to colors, textures, smells, flavors, sounds, etc. Try these out. Practice them. Get good at them. In fact, I dare you to write these down, keep them in your pocket or purse, and pull them out several times a day to remind yourself how to cultivate wonder in your life. You might just start living into Jesus teaching to become like a child. And you might find yourself saying Yes to all those questions I asked you up above! We are exploring the truth behind common sayings, such as Everything Happens for a Reason, God’s Helps Those Who Helps Themselves, and Love the Sinner Hate the Sin. They sound Christian – like something you might find in the Bible. We’ve all heard them. Maybe we’ve even said them. They capture some element of truth, yet they miss the point in important ways. 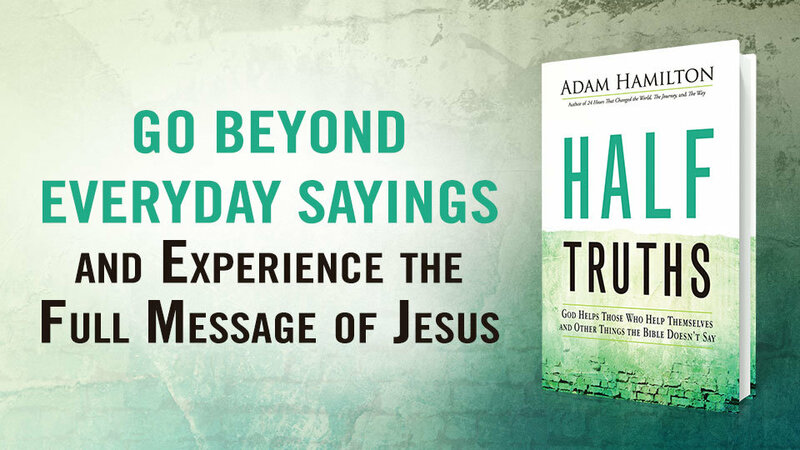 Discover the whole truth by comparing Christian cliches with the wisdom found in Scripture. This Sunday is Father’s Day and we will be celebrating all the Father-figures in our lives with a doughnut fellowship time from 10:30 am – 11:00 am on the second floor of the church building outside the chapel. Join us and raise a cup of coffee and a doughnut to your dad!